Our physiotherapy staff are frequently educating clients, as well as family/friends, on how important it is to take control and responsibility of your body and injury recovery. We often include self-massage/release instructions for those individuals who have minor muscle tension and trigger points, or for those that would benefit for repeated treatments between in clinic sessions. This also allows you more independence with your recovery, while also being cost-effective for you to learn how to save yourself from trigger points in the first place. 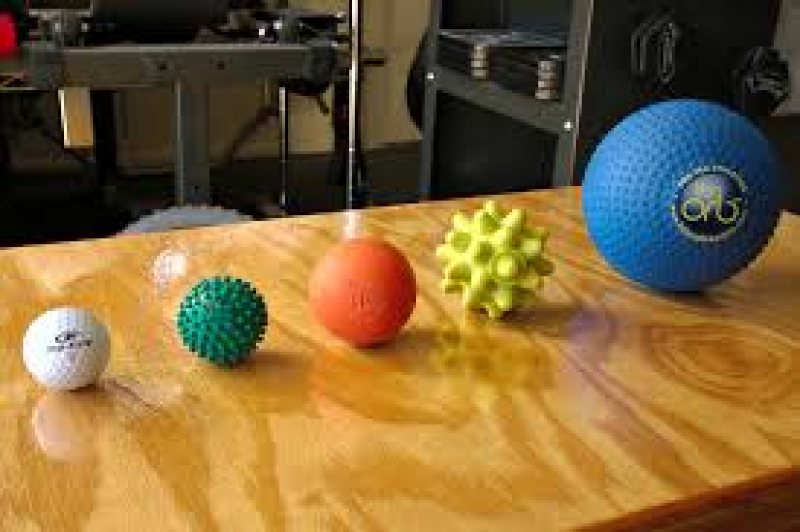 This week's blog focuses on 10 WAYS TO USE A BALL TO SELF-MASSAGE TROUBLE SPOTS. Maybe one can help you today!